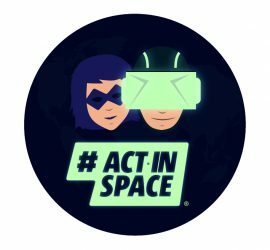 Billet publié dans Blog SpaceUpTLS-2017 et taggé avec partner spaceup SpaceUpTLS le 29 octobre 2016 par Isabelle D.
D-100 : Registrations are open! 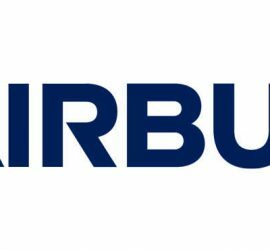 Billet publié dans Blog le 26 octobre 2016 par Isabelle D.
D-100 before SpaceUp Toulouse 2017 ! 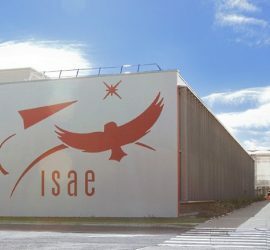 SpaceUp Toulouse will take place in ISAE-Supaero, a French engineering school. You can register via this page, this minisite, or even on Facebook. 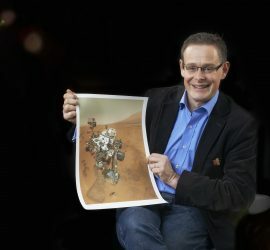 Do it now to secure your spot at SpaceUp Toulouse! We hope to see you there! 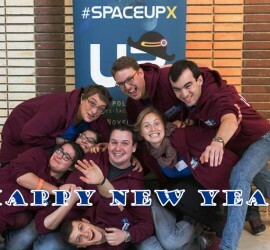 Billet publié dans Blog Promotion et taggé avec 2016 ActInSpace le 21 avril 2016 par Arnaud D.
Billet publié dans Blog le 3 janvier 2016 par Isabelle D.
The SpaceUpX team wishes you a very good year in 2016, many Space and Space Up’s ! New members will join us in 2016. 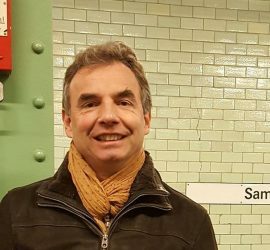 Stay tuned !